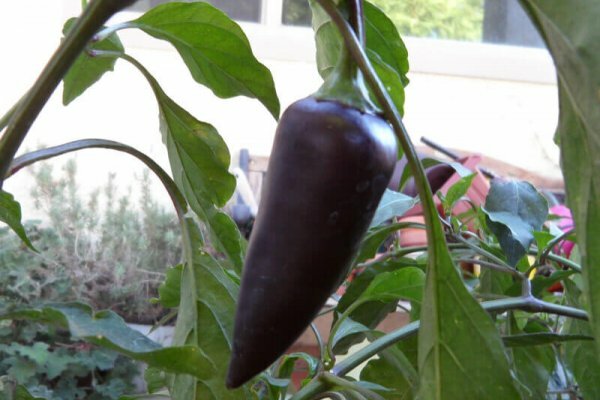 The Purple Jalapeño is the tastiest of the Jalapeños. 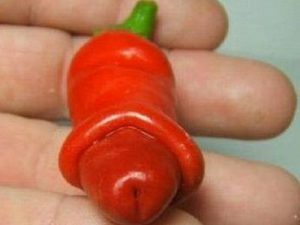 It is sweeter than a red or green jalapeño. 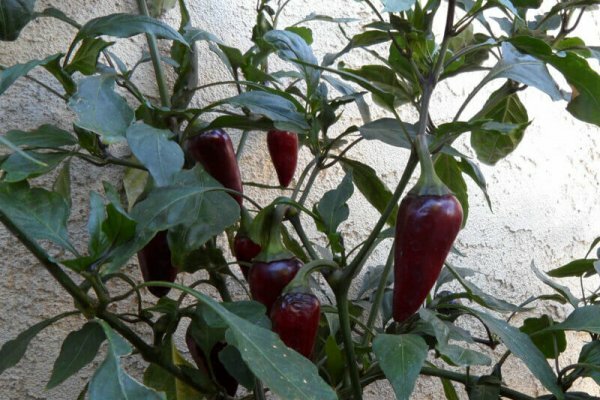 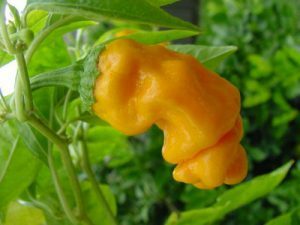 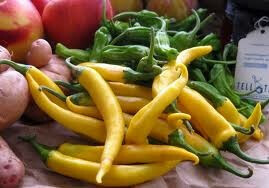 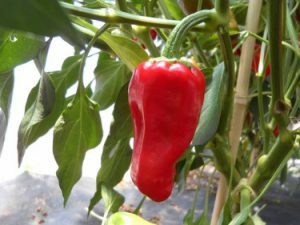 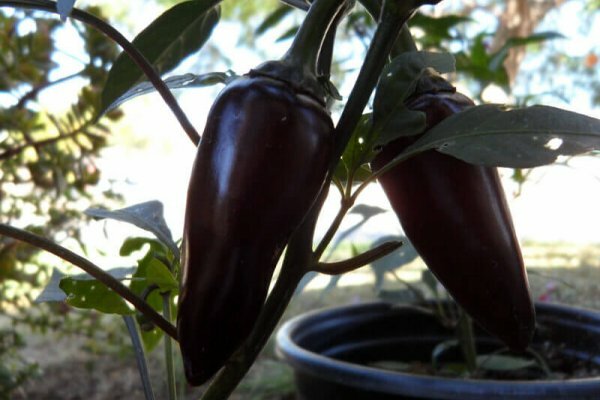 The chile plants can get almost 3 feet tall and will produce a lot if picked frequently. 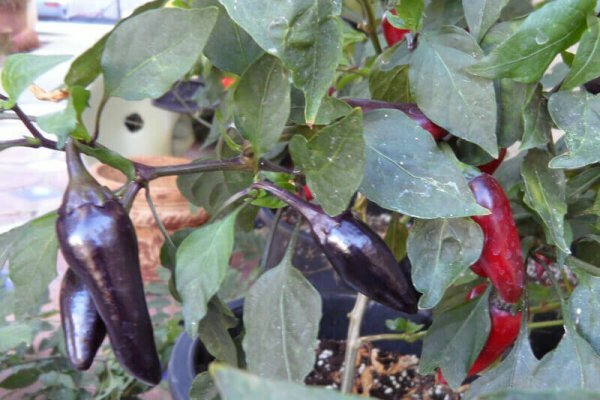 Peppers ripen from green to dark purple to burgundy red. 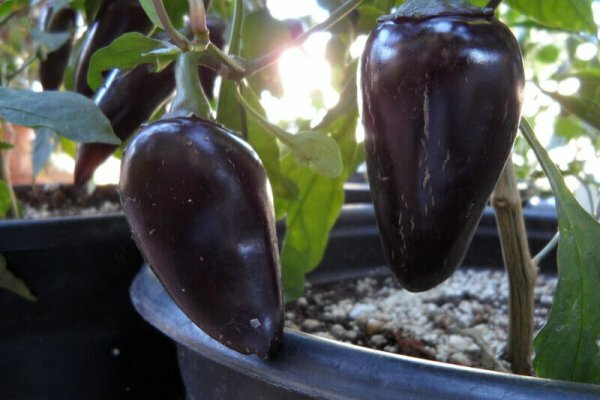 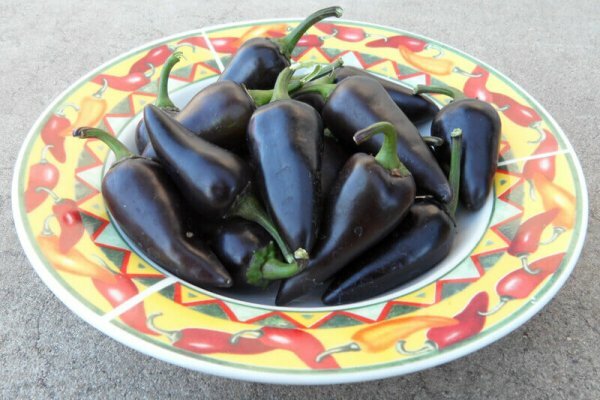 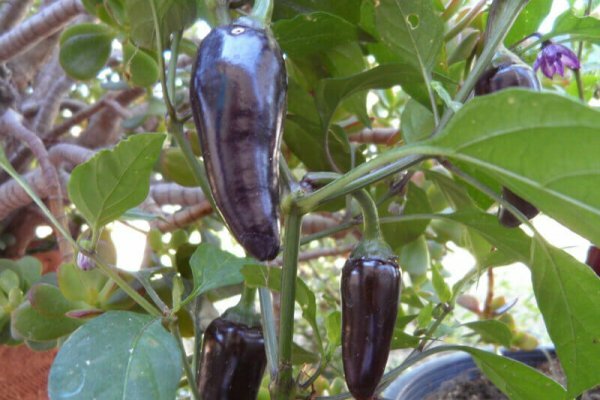 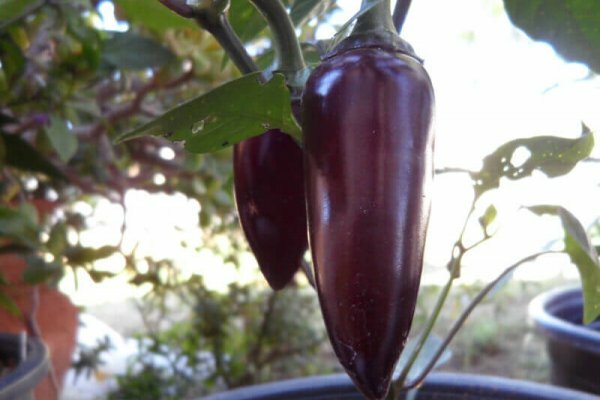 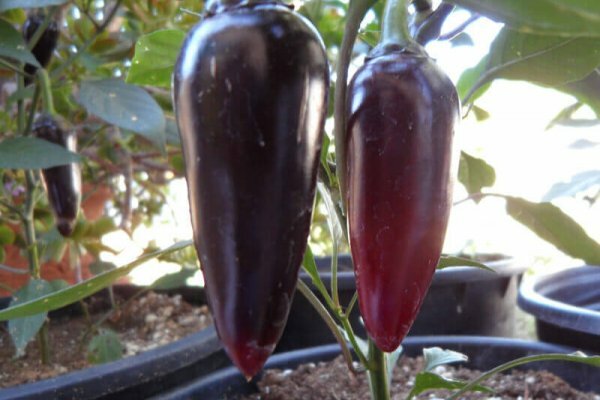 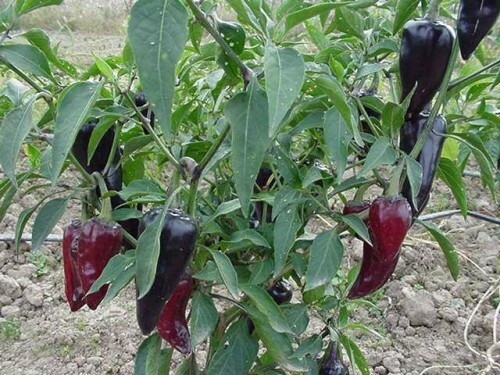 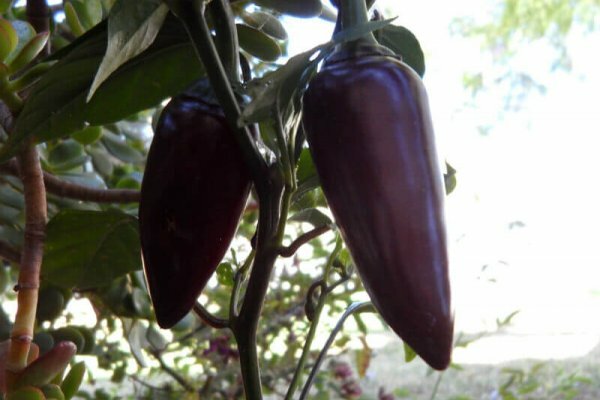 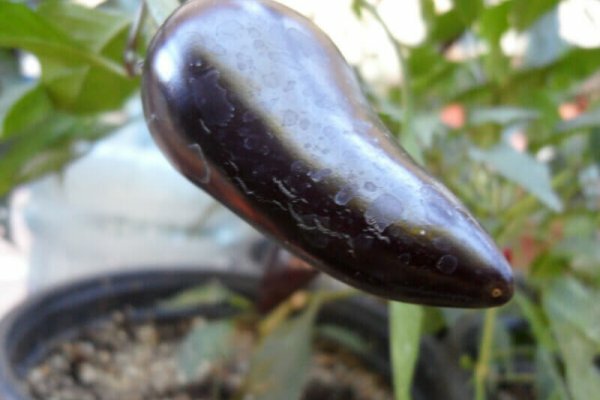 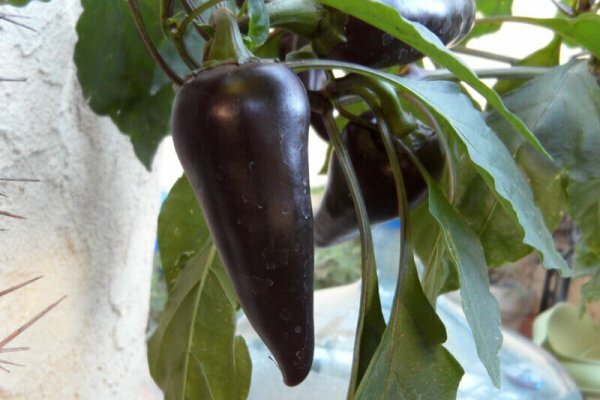 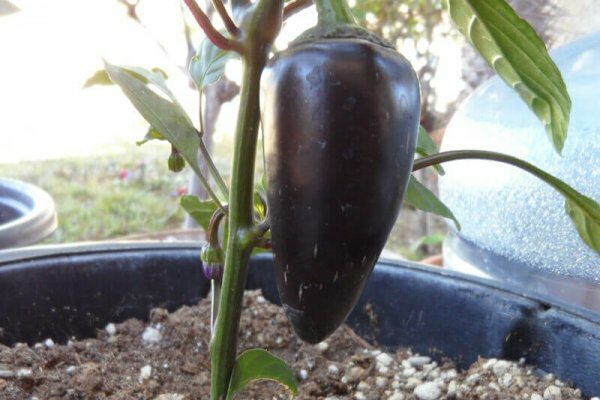 They can be used like any other jalapeño but make an attractive pickled pepper when purple.